I belong to two bookclubs. One of them meets once a month and the other every six weeks. 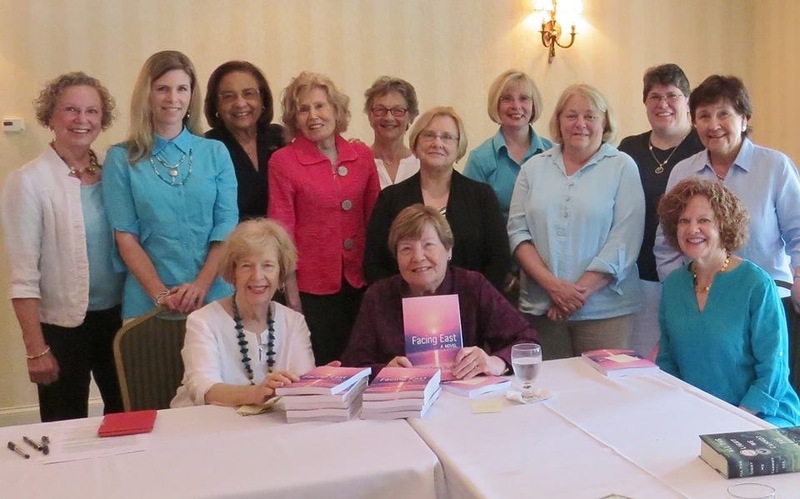 The women in each of the groups are great readers, not only the book club selection but everything in between. I don’t know about you, but when I finish a book, I pick up the next one the same day. My St. Andrews Book Club had their first meeting, this time an outing. We drove to Raleigh, NC to the beautiful new Quail Ridge Book Store in North Hills. The store was hosting an event in which the staff takes turns giving brief summaries of books they recommend. It was SO much fun! I imagine your Book Club is meeting soon. You will be selecting your books for the upcoming months. I hope you will consider either Greening of a Heart (available only as an E-Book) or the newest novel, Facing East (available only in paperback) from Amazon Books. Click on Title for Amazon information. Tell them you know the author personally because you read her blog and have gotten to know her. Do let me know if your club selects either of the novels and if I can help by answering a few questions ahead of your gathering. Happy reading this fall. 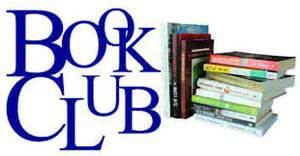 I have been asked to speak to another book club in early October that meets in Ahoskie, NC. They will be discussing Facing East. Such occasions put a bounce in my step and a smile on my face. Nothing more fun than spending time with fellow readers. I often think to myself, I can’t imagine my life with out books. I bet you feel the same way too. This entry was posted in A Writer's Writer and tagged Book Clubs, Facing East-Novel, Greening of a Heart-Novel, NC., Quail Ridge Bookstore-Raleigh. Bookmark the permalink. You’re doing a great job marketing this way, Stephany! I’ve done two book clubs and have two more this fall. You may not see a LOT of boos but you build up and audience.